The Insole Court Archive was founded by our dedicated research group, enthusiastically committed to the rich and colourful story of Insole Court. Through painstaking research work, we are constantly finding new and exciting information about the Insoles, and in a wider sense the history of Cardiff and South Wales. The group’s fascinating work aims to position Insole Court as an important link in the chain of heritage centres relating to the history of coal mining, business and industry in South Wales. 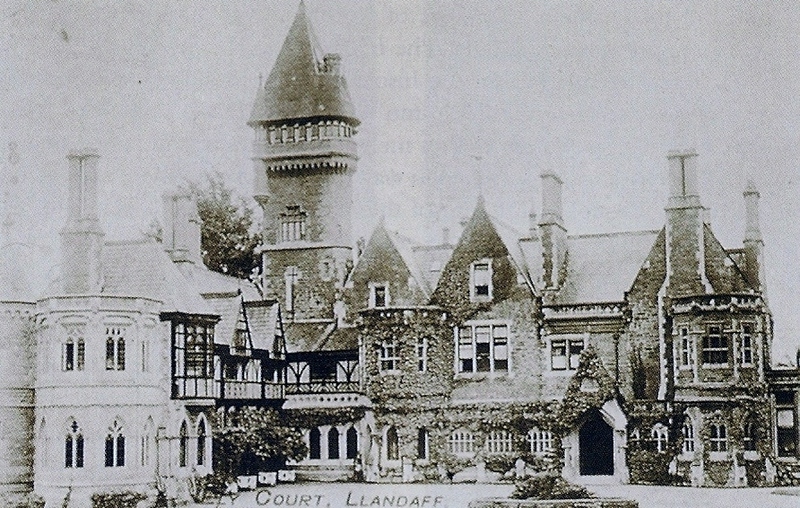 The Insole Court Archive contains publications and primary source material covering a wide variety of subjects relating to the Insole residence and family. Our collections include photographs, postcards, and ephemera, along with oral history testimony. Moreover, there is a growing collection of objects, such as wallpaper, being retrieved from the historic house. As our archiving journey continues, we hope to share many more treasures and stories that we may uncover, for the people of today to experience the history of Insole Court.